Aesthetic surgery can be the right solution in your personal care plan. A consultation with Dr. Nathan Roesner can help you decide. He is fellowship trained and board certified in plastic and reconstructive surgery. 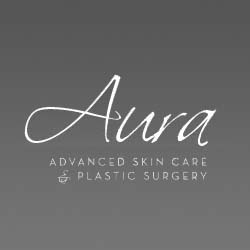 Aura Advanced Skin Care offers body procedures that include breast augmentation or reduction, tummy tucks, rhinoplasty and face lifts. Men, Dr. Roesner can help you recapture a more youthful appearance (seeing is believing). Aura uses advanced skin care products for the best results. Our clinicians will help you choose the right products. Use the Aura VIP Card and save three percent. Schedule your appointment today for a free skin care analysis.